Hiring the right person for the job just got easier. Whether you call it succession planning, building bench strength, or talent management, it is clear that organizations that fail to identify and prepare current and future leaders are at risk. Established in the year 2000, Live to Learn helps companies develop the next generation of leaders by offering customized solutions focused on Leadership Development, Building Cohesive Teams and Establishing Trust. We help organizations get the right people in the right jobs at the right time resulting in improved performance and profitability. PXT Select is the market’s newest selection assessment and empowers organizations with a simple, human, and smart approach to hiring. 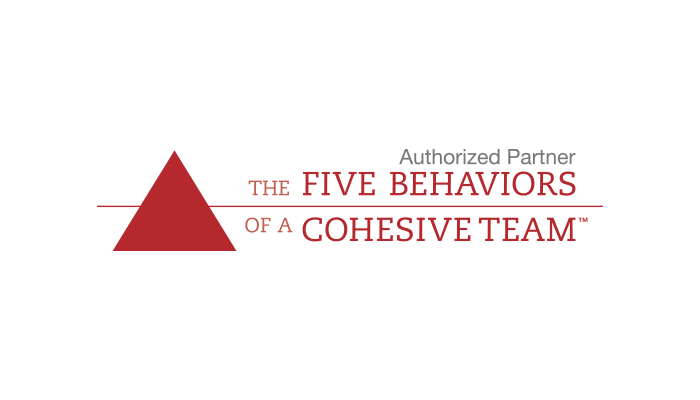 As a PXT Select™ Authorized Partner, Live to Learn plays an active role in sustaining and promoting the value of assessment solutions and is dedicated to helping organizations build better, more productive, and happier workforces. 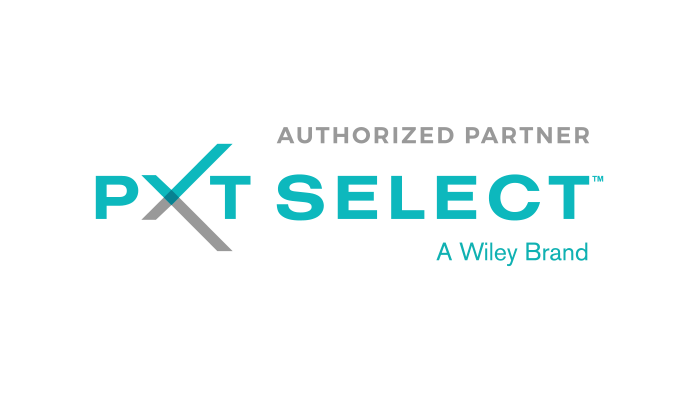 PXT Select, a Wiley brand, offers superior selection and employee-assessment solutions that fill the gap between the résumé and interview. Powered by the latest advancements in assessment technology, these research-validated tools provide actionable data about candidates in an easy to understand format that helps simplify and improve hiring processes. By identifying the most suitable candidates, organizations reduce turnover, boost employee engagement, and ultimately invest in improving their workplaces.